Every bride wants to look beautiful and stand out on her wedding day, so she goes ahead and buys the best outfit possible. But after the big day is over, there are practically no other occasions to wear the same heavy and elaborate lehenga or saree again. But if you have spent tons of money on the outfit, the last thing you want is for your lehenga to spend the rest of its days in your closet. 1. 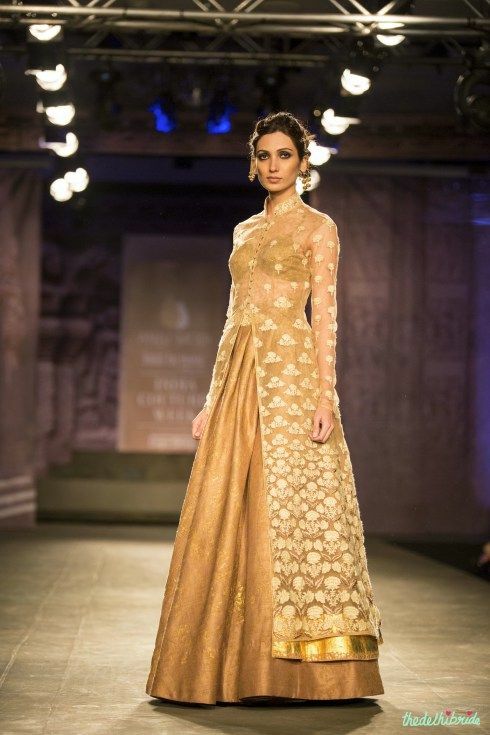 Wear it as an Anarkali: What if we told you that you can wear your bridal lehenga as a heavy Anarkali? It’s quite simple. Start by wearing your lehenga skirt and tie it up just under the bust instead of at your waist. Now wear your lehenga blouse and secure the top of the skirt to the bottom of the blouse. 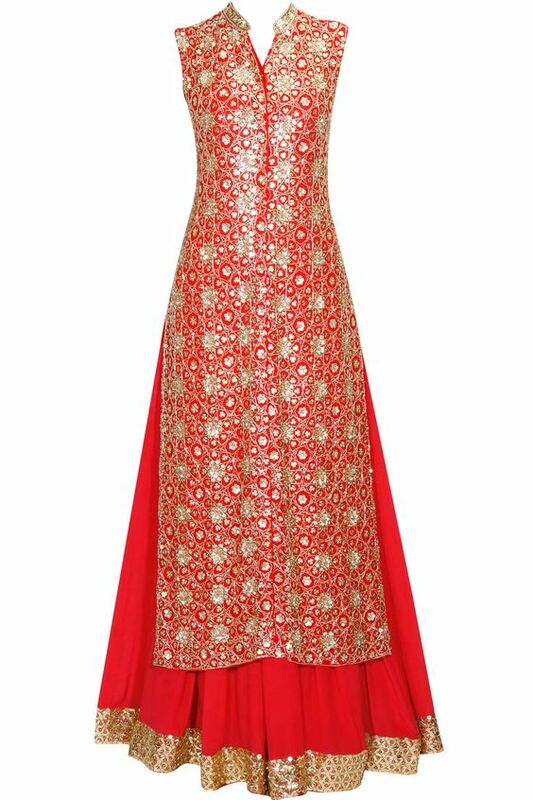 Find a pair of matching leggings and drape the dupatta over one shoulder to make it look like a beautiful Anarkali. No one will know the difference and you can flaunt a whole new outfit. 2. Pair it with a long jacket: For a black tie event, ditch the dupatta and pick up a long sheer jacket instead. Wear your lehenga and pull on the sheer jacket. Button it up with a single button right at the bust and let the jacket flow freely till your calf. This will create the effect of a grand style while showing off your beautiful lehenga. 3. 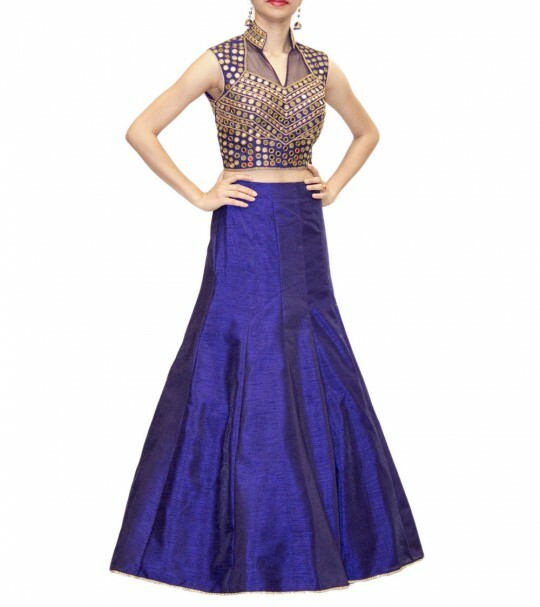 Choli and skirt: For your best friend’s mehndi ceremony, dig up your bridal choli from the lehenga set. This works best if the choli is heavy and embroidered or made with brocade. Team it up with a plain skirt of a matching color made with raw silk. Add on some gorgeous accessories and you are all set to sparkle at the function. 4. 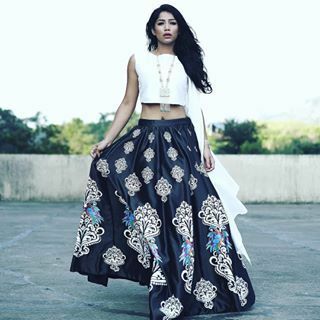 Wear it with a long kurta: One of the newest styles on the runways is to wear lehenga skirts with long kurtas that have high slits on the side. Who says you need to spend tons on a new designer outfit like that? Just team up a long kurta with your bridal lehenga skirt and you will look like the show stopper for a big label designer in no time. 5. Dupatta half saree: To create a saree from your lehenga, find a plain or printed skirt that matches the color, shade and pattern of your dupatta. 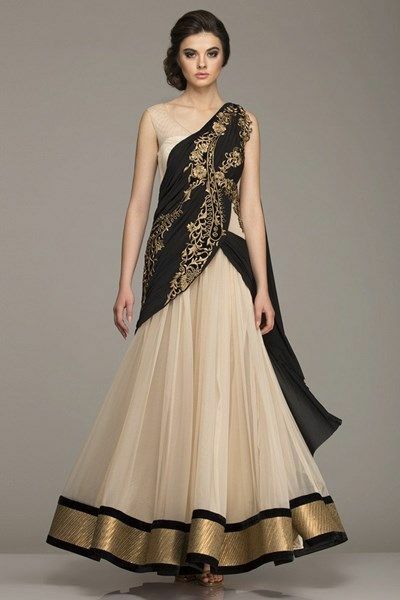 Wear the choli and the skirt and use the dupatta to drape it like a half saree. This will create the effect of a gorgeous sari. It will be our little secret. 6. Drape it differently: You may have worn your lehenga in a particular style on your wedding day. But now you can use a different draping style to create a whole new look. 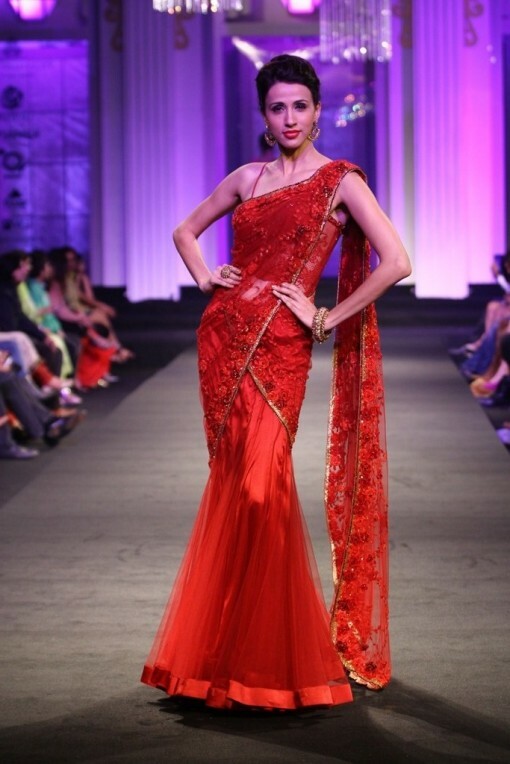 Try wearing the dupatta like a Gujarati saree or drape it across your arms from the back for a more glamorous look. Experiment with styles and show off your innovative fashion sense. 7. Create a new look from the dupatta: If you don’t mind cutting up your dupatta, use it to fashion yourself a stunning new saree blouse. You can even cut the borders of the dupatta and attach it to a plain saree to give it a stunning new effect. 8. 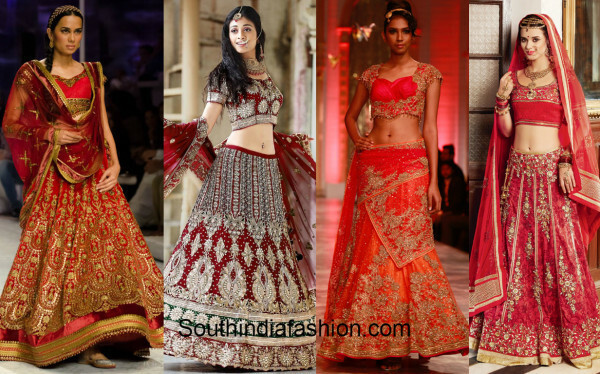 Mix and match: Who says your bridal lehenga needs be worn as one ensemble? Try to mix and match the pieces to create new styles. Team up a heavy work dupatta with a plain black kurta for an evening dinner party, or try to wear the lehenga blouse along with a sheer saree for your cousin’s cocktail party. Try different styles and you can have a whole new wardrobe full of looks.